This budget-friendly hotel is just 10 minutes walking distance from BTS, and 15 minutes to ferry. 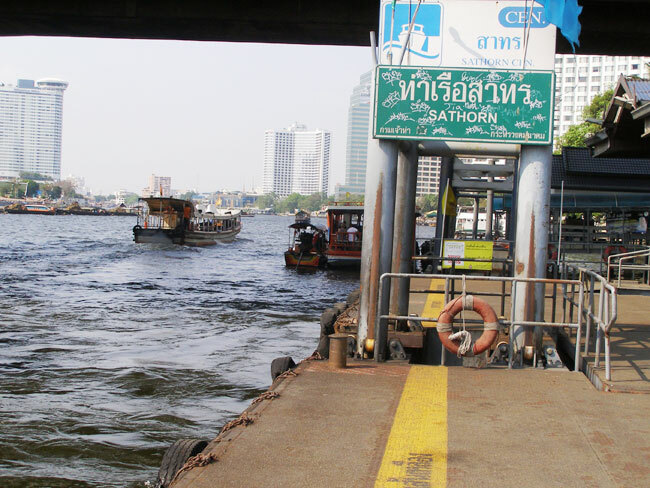 It also offers free shuttle boats to Asiatique and Icon Siam. 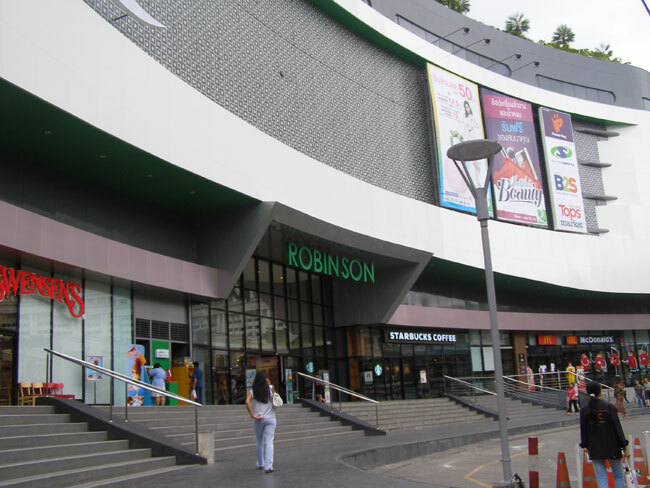 Furthermore, you can find night market, Robinsons and local eateries in the vicinity. 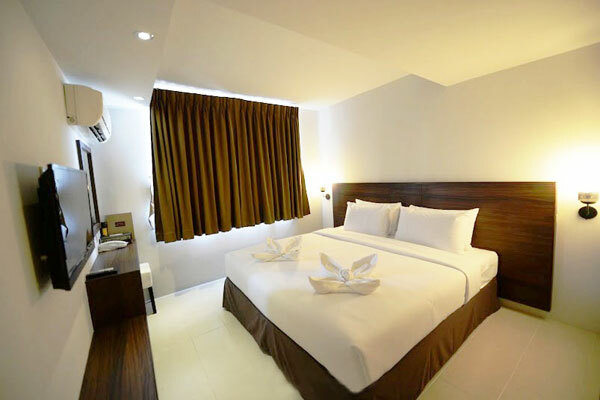 Friendly staff and clean rooms makes this hotel worth considering. 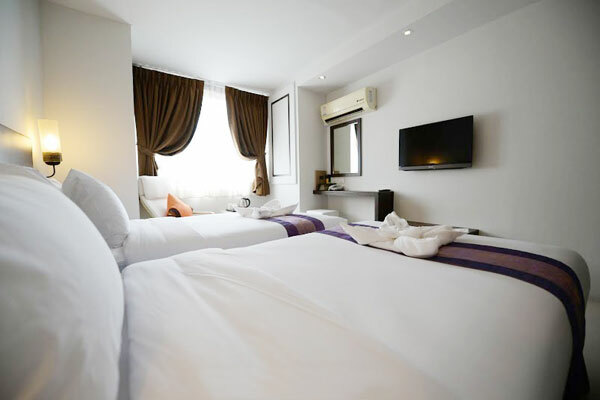 Pas Cher Hotel de Bangkok is an admirable 3-star property in Bangkok that never fails to charm its guests. 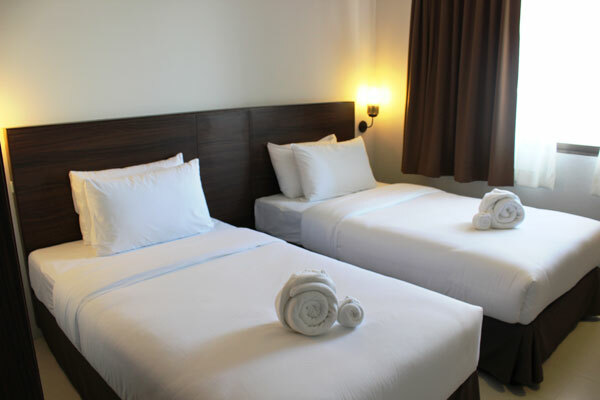 Located just half a kilometre away from the city centre, the hotel offers a comfortable shelter for business as well as leisure travellers who are looking to spend some quality time. The hotel features an outdoor swimming pool, a solarium and spa facility for its guests to relax their senses along with some recreational experience. 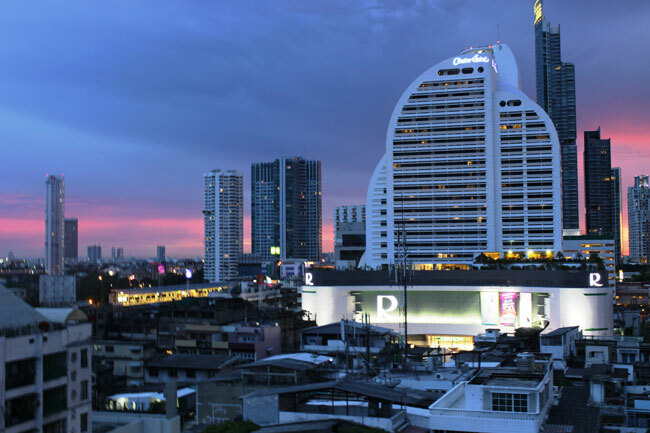 Pas Cher Hotel de Bangkok is a city hotel that proudly showcases trendy-classic design with a green accommodation concept. 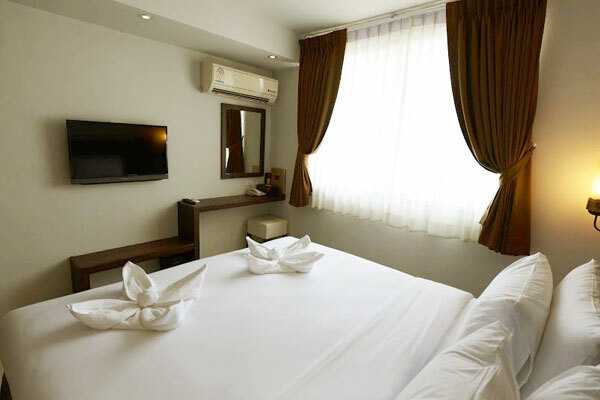 The hotel that sits in one of the most historic community of Bangkok, boasts of room designed with a perfect blend of old and modern style and equipped with state-of-the-art amenities. 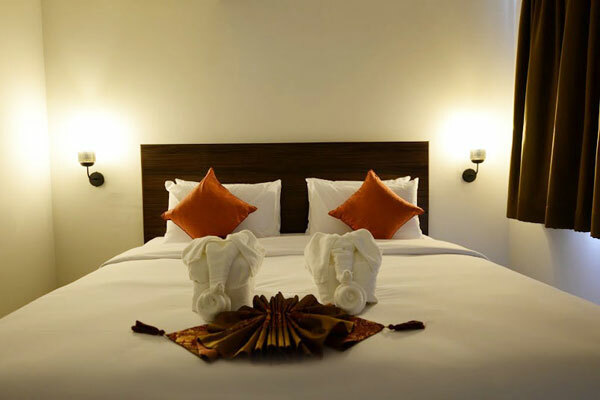 Further, the warm hospitality of the housekeeping members offers a memorable stay to the guests. 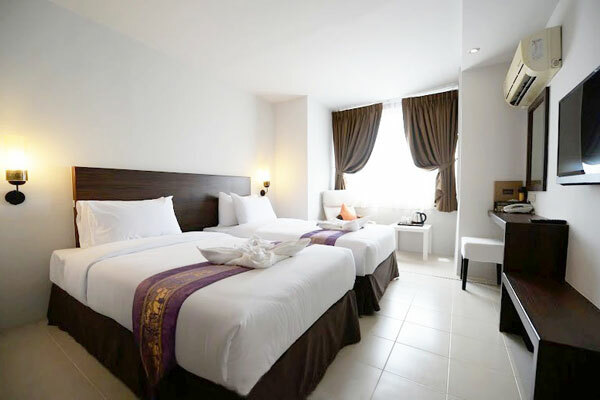 The proximity of Pas Cher Hotel de Bangkok Thailand from the nearby tourist attractions and public transport terminals makes it the right choice to explore the must-see destinations of Bangkok. The city hotel is spread over 10 floors, with a total of 72 inviting rooms that are designed elegantly in trendy-classic style. 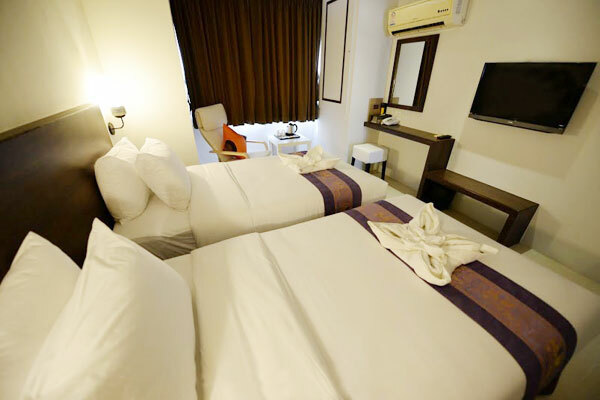 It offers rooms under three categories, including Standard Room, Superior Room, and Deluxe Room. 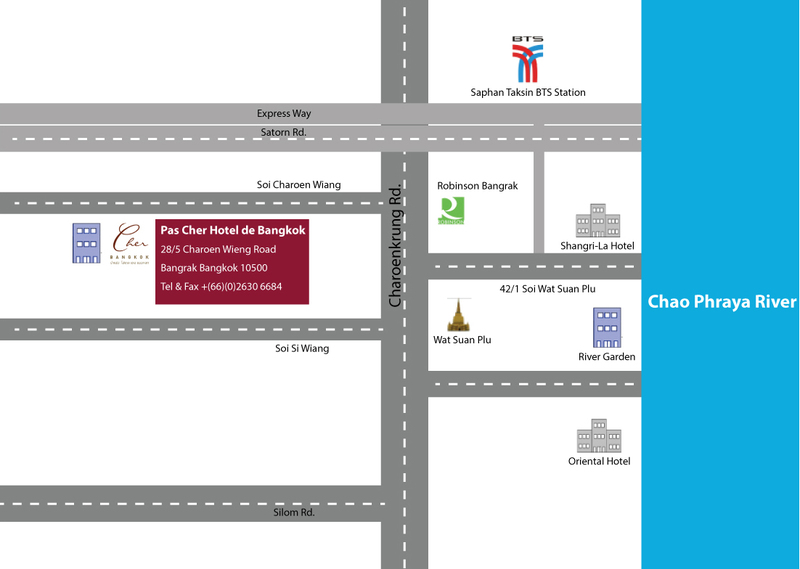 Pas Cher Hotel De Bangkok is the ideal choice for people who are looking for a luxurious stay, in a convenient location. 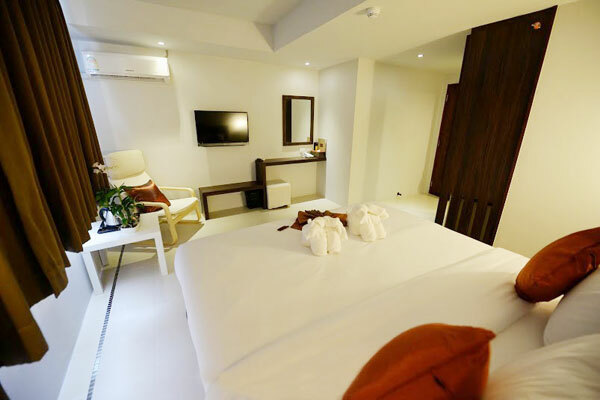 All the rooms are equipped with state-of-the-art amenities to ensure a comfortable experience, such as LCD TV sets, air conditioners, private bathrooms, closet, refrigerator, mini-bars and tea/coffee makers, as well as free Wi-Fi. From featuring an outdoor pool to a solarium, Pas Cher Hotel de Bangkok Thailand offers various services for the guests to enjoy. 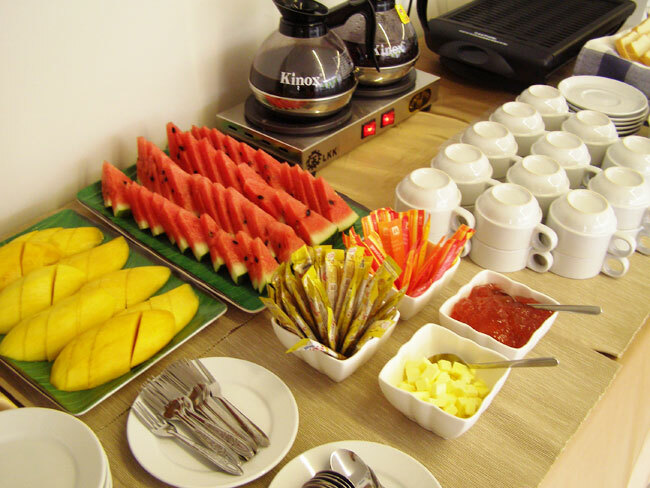 The hotel also features a restaurant with in the hotel premises for the convenience of the guests. 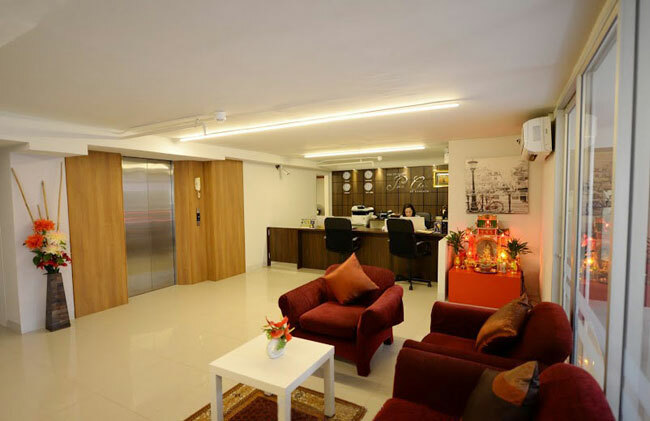 Besides, the hotel maintains a parking area, 24x7 front desk and 24-hour check-in facility. 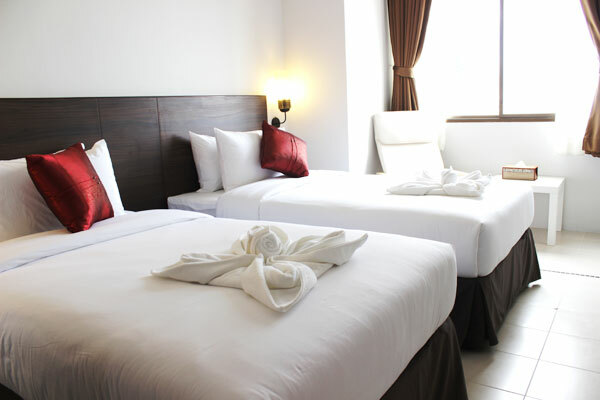 The hotel also offers airport transfer, concierge services, laundry service, and daily housekeeping. Further, guests are offered perfect opportunities for escape and relaxation by availing the sensational spa service or enjoying a refreshing splash in the pool. The hotel also features a solarium where visitors can sit back and spend some restful time. At Pas Cher Hotel de Bangkok, one can indulge in a delightful culinary experience by visiting their in-house restaurant, called Cafe Pascher. Guests can enjoy a variety of Thai and international dishes served at this restaurant. After a tiring day of exploring the place, one can head to this in-house restaurant to enjoy a scrumptious Thai meal made from fresh ingredients. 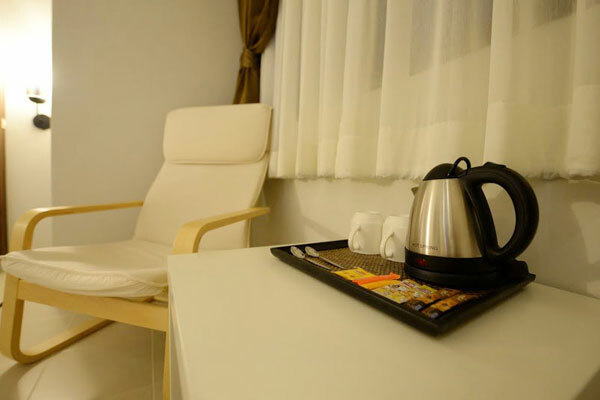 Guests, who make the booking for over two weeks, are provided with the facility of microwave and hotpot in their room. 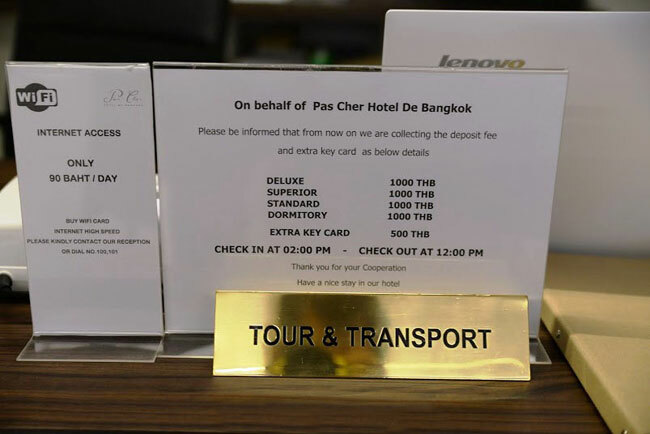 The experience at Pas Cher Hotel de Bangkok is truly one on its own. 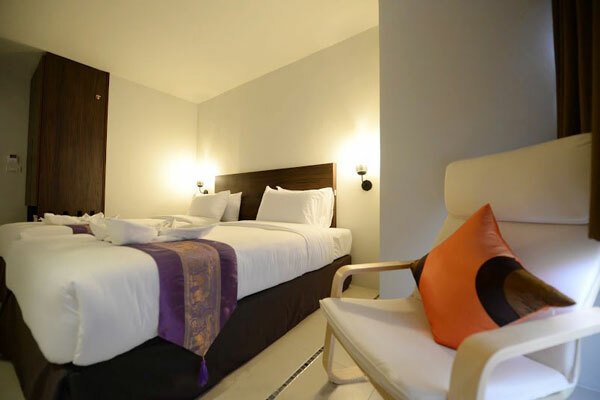 Coming back to a comfortable room after a full day of activities, will surely leave the guests relaxed and rejuvenated. 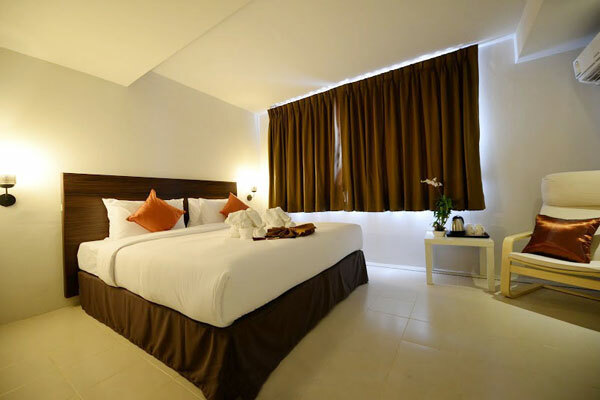 The hotel is highly appreciated for striking the right balance between lavishness with contemporary richness. 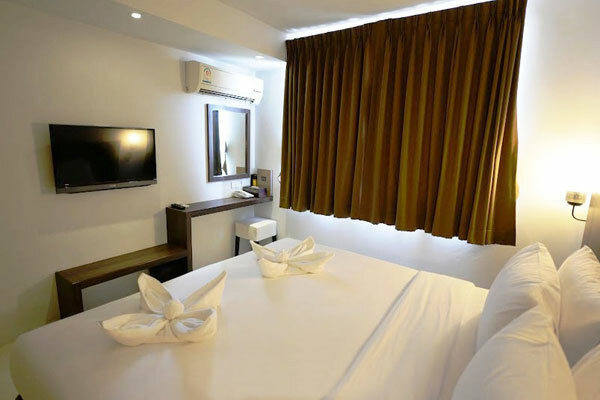 The various recreational facilities offered by Pas Cher Hotel De Bangkok Thailand along with its convenient location make it the perfect venue for an exhilarating and exciting break away. 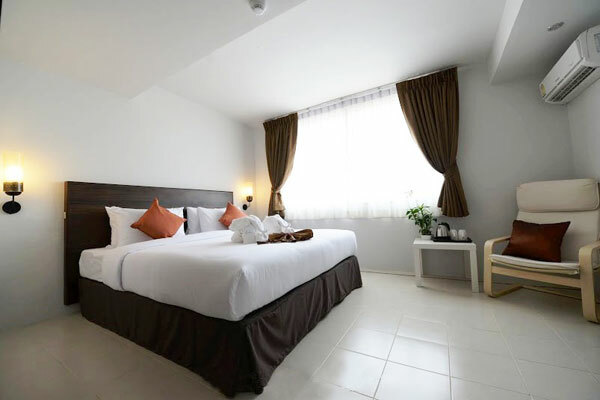 Pas Cher Hotel De Bangkok Thailand is located approximately 50 minutes drive from Suvarnabhumi Airport. 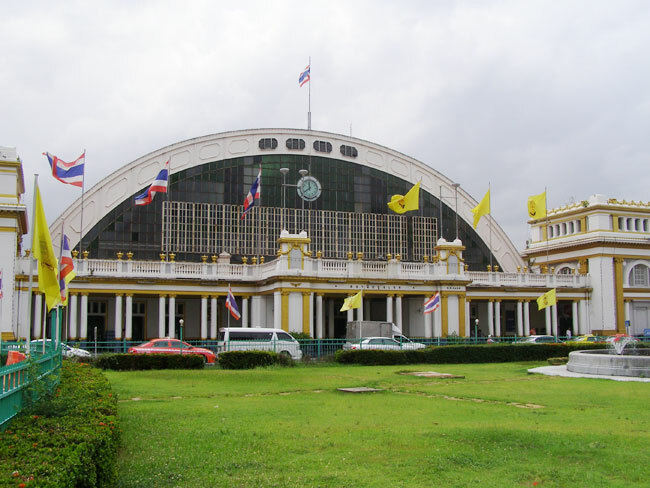 Does Pas Cher Hotel De Bangkok offer pickup from the airport? 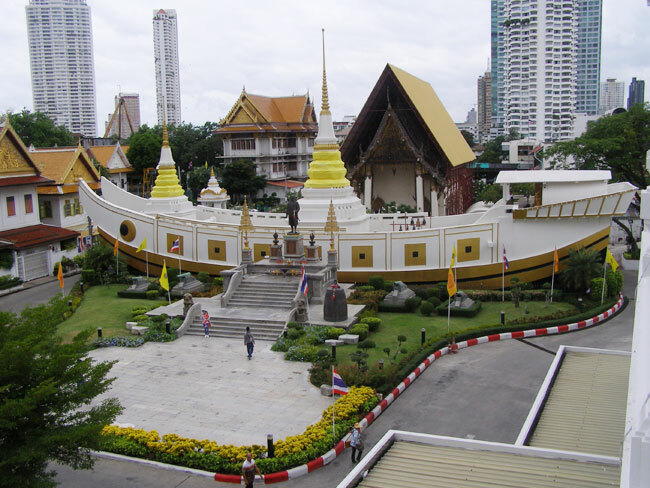 What are the activities that one can enjoy in and around Pas Cher Hotel De Bangkok? 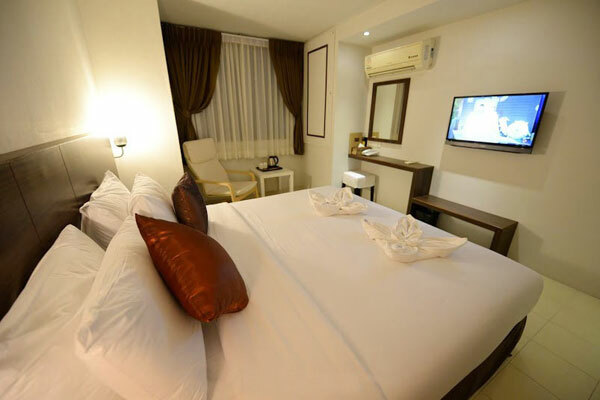 The hotel offers a variety of exciting experiences to its guests. From taking a refreshing dip in the pool to availing the spa services, the guests are offered numerous ways to unwind. 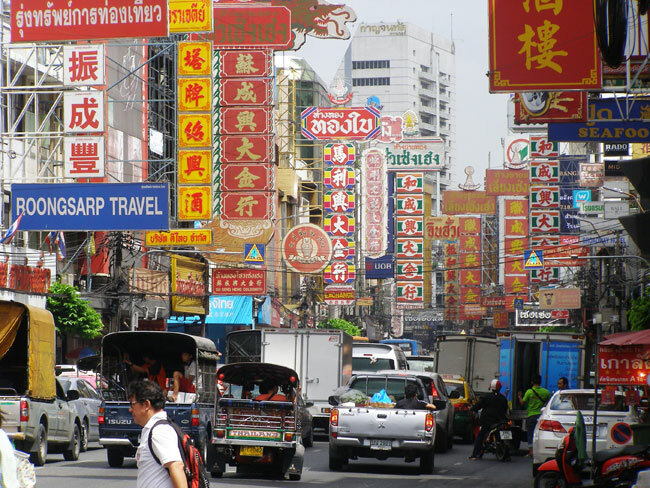 Guests interested in interacting with locales and trying street food, will find the hotels location highly convenient. Does the hotel offer 24-hour check-in service? Yes, for the comfort of guests the hotel provides 24-hour check-in service. 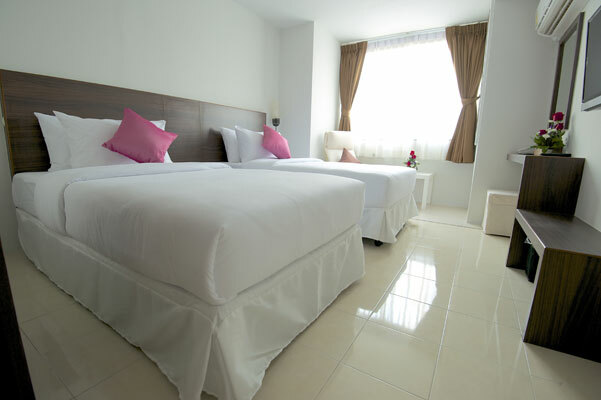 Does Pas Cher Hotel De Bangkok offer laundry service? 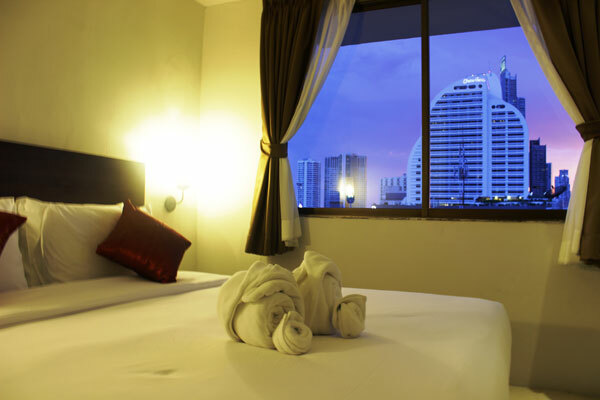 Yes, Pas Cher Hotel De Bangkok offers a laundry service to its guests. 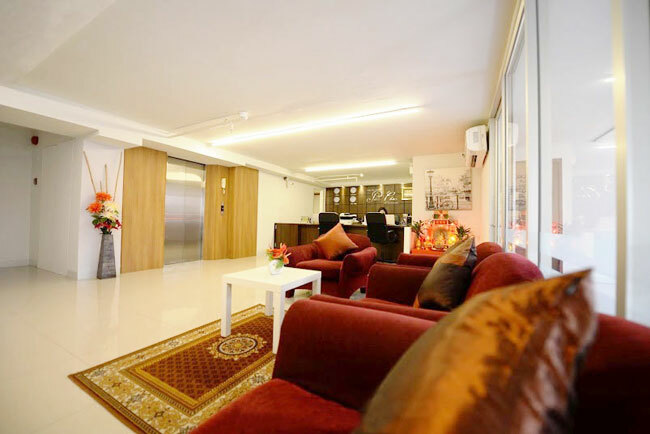 Providing a green accommodation concept, Pas Cher Hotel De Bangkok is a perfect place for people who wish to closely explore Bangkok. 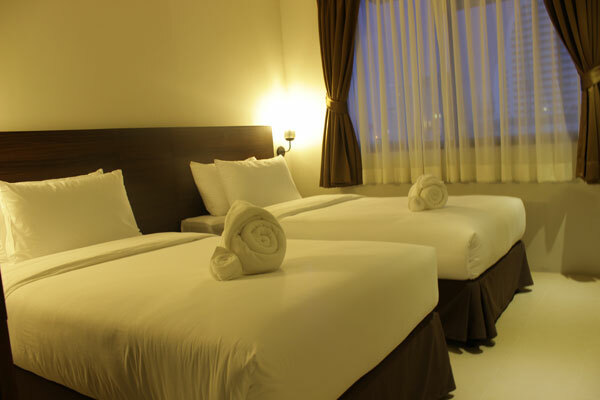 The hotel is celebrated for offering warm hospitality with friendly staff. Whether its a spa treatment, or relaxing in the solarium or by the pool, the guests are offered endless ways to unwind. One can relish the taste of authentic local cuisine made from the freshest ingredients in the in-house restaurant. 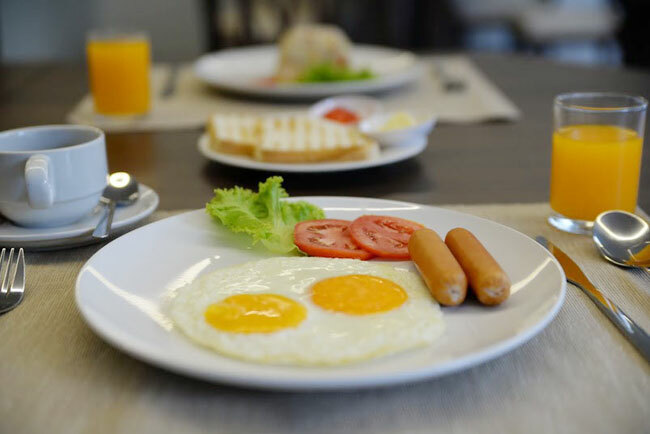 The hotel also offers buffet breakfast every morning. 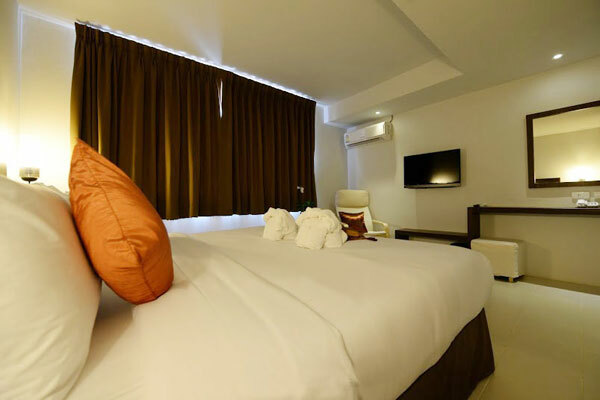 This 3-star hotel offers the best of facilities and amenities, keeping in mind the various interests of guests. 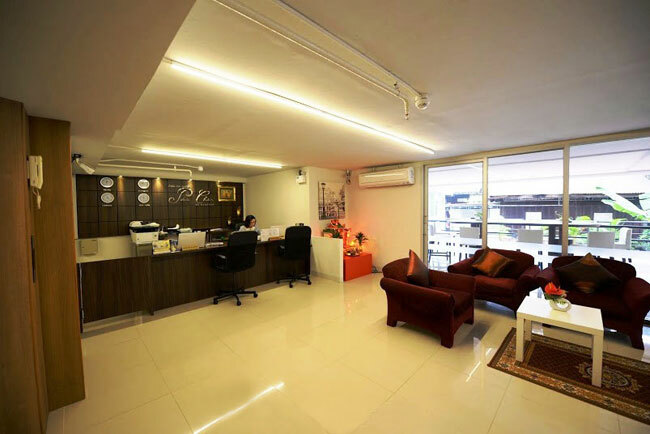 For business travellers, the hotel features a conference room and also provides photocopying/fax facility. 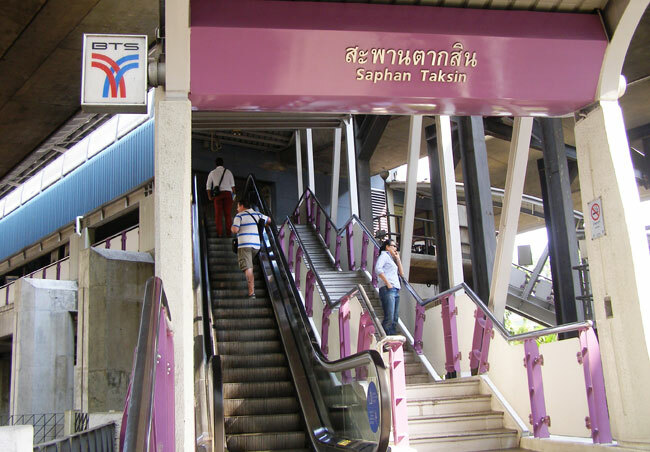 And guests who wish to indulge in some interesting shopping experience can easily access Patpong Night Market and Asiatique: The Riverfront which is a famous open-air mall in Bangkok. 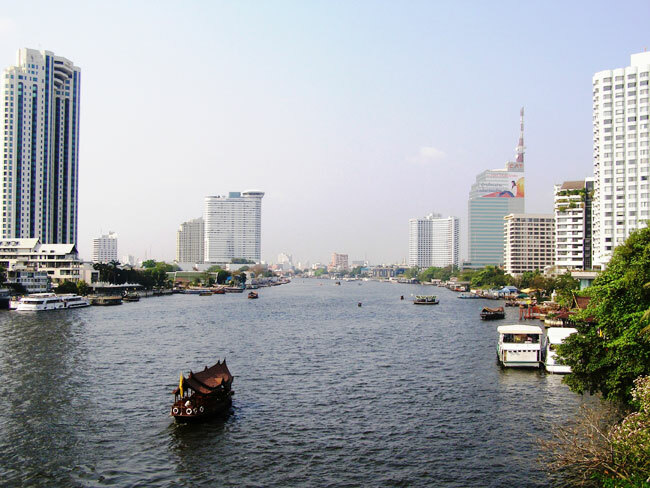 Further, couples who are looking for a romantic dining setting can take a 5 minute walk to the beautiful Chaophraya River which offers dining on a river cruise boat.